Orlando, FL May 11, 2017 — The Solution Design Group, Inc. (SDG), is pleased to announce that University of Pennsylvania has implemented SDG’s RevenueVision® solution to enhance operational management throughout their Business Services division. 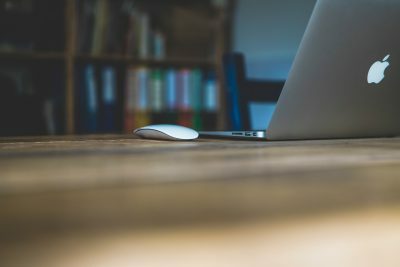 The organization will use RevenueVision® to centralize vendor contract management for departments falling under its auspices such as its dining, bookstore, hotels, transportation, and vending services. Additionally, the RevenueVision® analytics tool will be used to monitor key operational trends and KPIs. According to Christopher Bradie, Associate Vice President for Business Services, “We selected RevenueVision to provide our department leaders with a tool with features that were not only robust enough to help them better manage their vendor contracts, but also easy enough such that they were encouraged to take a more active approach in doing so.” Two members of the division, both from the finance team, are leading the implementation: Bruce Friedman, Executive Director of Fiscal Operations, and Sean Stickel, Controller. 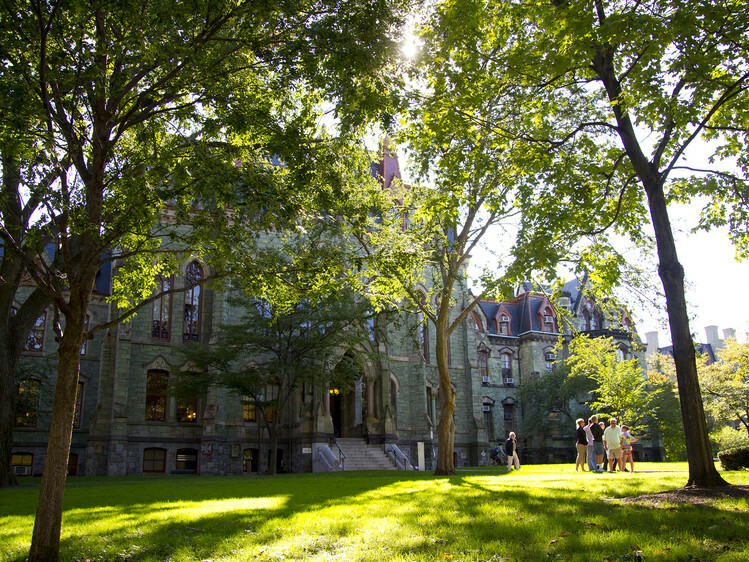 “We are extremely pleased to add University of Pennsylvania to our expanding list of valued clients. The relationship demonstrates the commitment that all types of universities are making to optimize their business services in an effort to be good stewards of institutional resources and work to hold student fees in check,” stated Tom Strange, SDG President and CEO.